Benefiting from the beauty of Mother Nature, Spa Magik Organiks has created a range of luxurious products for health and well being. Blending essential oils, therapeutic plants and mineral sea water, these skin-friendly formulas are made with natural de-ionised water with pure Dead Sea minerals, harmonised water and organic plant extracts, and all are 100 per cent organic. Naturally Good Health couldn’t get enough of the new Wrinkle Therapy range, a powerful anti-ageing facial range helping boost hydration and combat oxidative effects of our modern day lives. 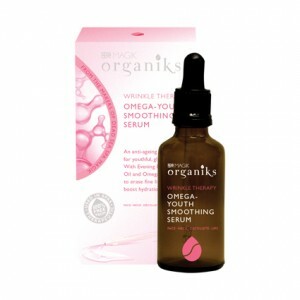 First to launch is the Wrinkle Therapy Omega Youth Smoothing Serum, combining evening primrose oil and powerful skin boosting omega 3, 6 and 9. Coconut is everywhere r ight now, and for good reason. And now the team at Faith in Nature have used this fruit as the hero ingredient in its latest conditioner. The natural bodycare brand has created Coconut Intensive Conditioner, working from the first use to help repair and care for dry, damaged and colour treated hair. This intensive conditioner is made with a unique blend of hair loving conditioning ingredients, from organic coconut oil, avocado oil and jojoba seed pil to quench hair, to panthenol, which can help repair hair from the inside and prevent the formation of split ends. With the warmer weather starting to appear, now is the time to really think about how you’re protecting your skin in the sun. 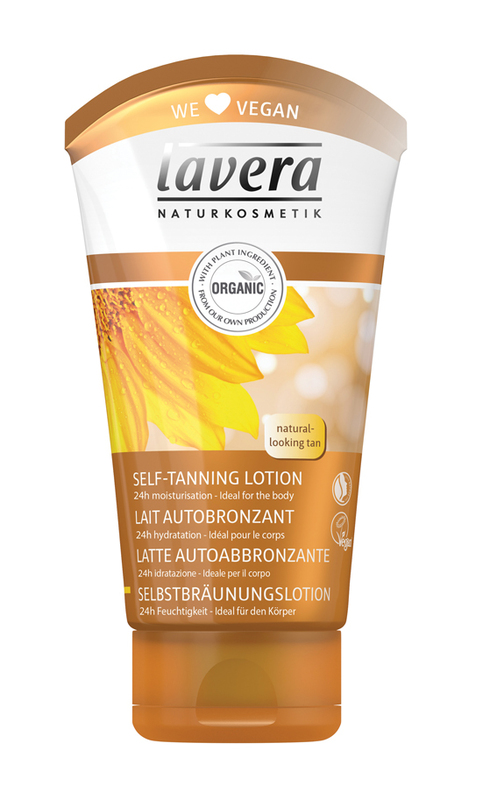 And just in time is the launch of Lavera’s new Self-tanning Body Lotion, part of a range of 100 per cent natural sun care offering mineral UV protection. Lavera’s new suncare range features natural mineral UV filters, which form a layer on the skin, reflecting UV rays. Vegan friendly, and without the use of many chemical nasties, the body lotion is ideal for the summer sun. Give your skin some nourishment with the help of natural skincare pioneers, Jason. 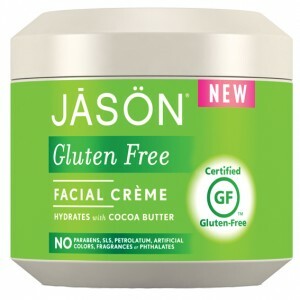 Jason’s lovely Gluten Free Facial Créme is a lightweight moisturiser, a gentle blend of intensive cocoa butter and aloe vera, which helps soften and nourish skin for a smooth, pampered complexion. 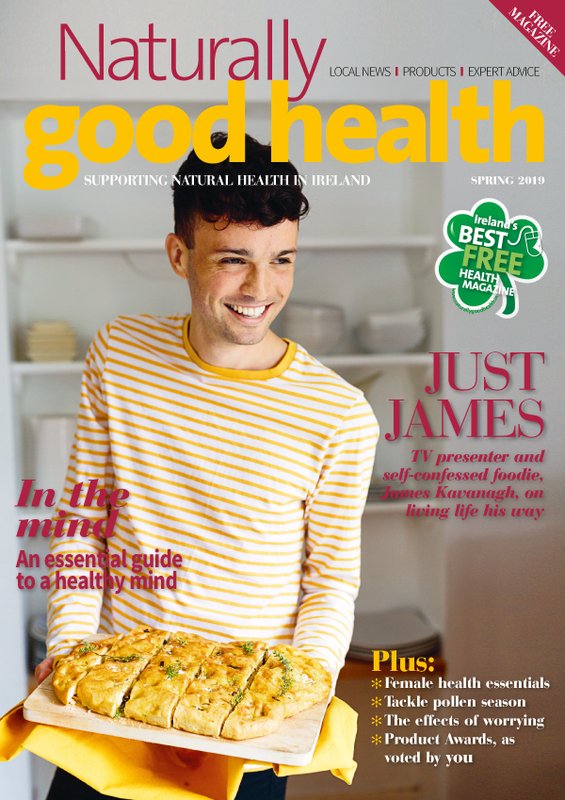 Naturally Good Health loves that this hypoallergenic formula is suitable for all skin types.